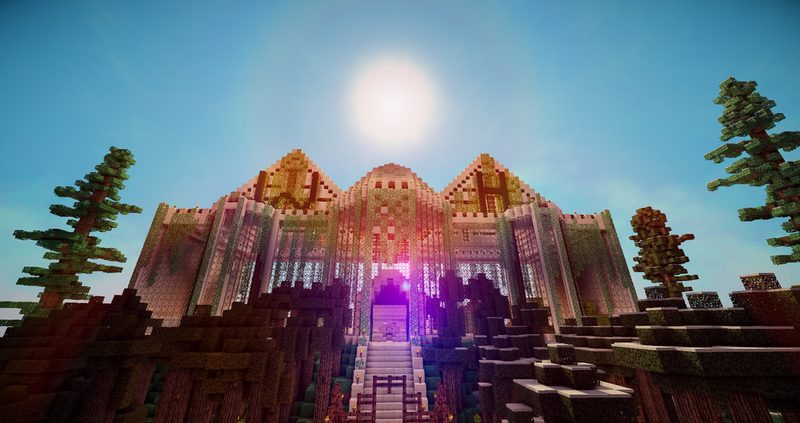 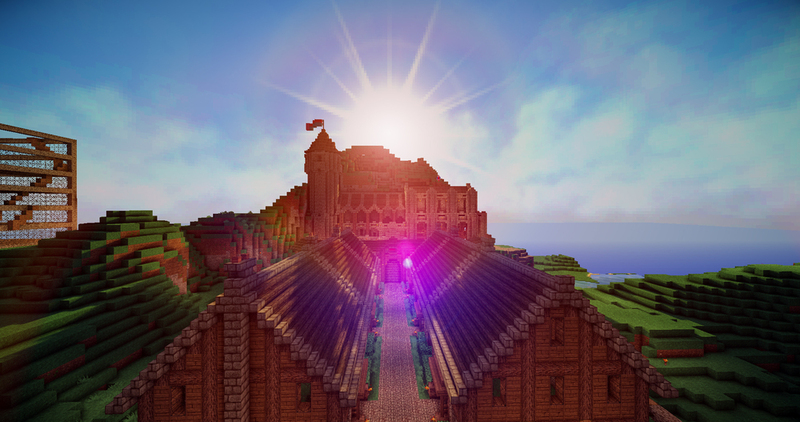 I have built a fantastic community with dedicated, interactive and regular players on my network of servers. 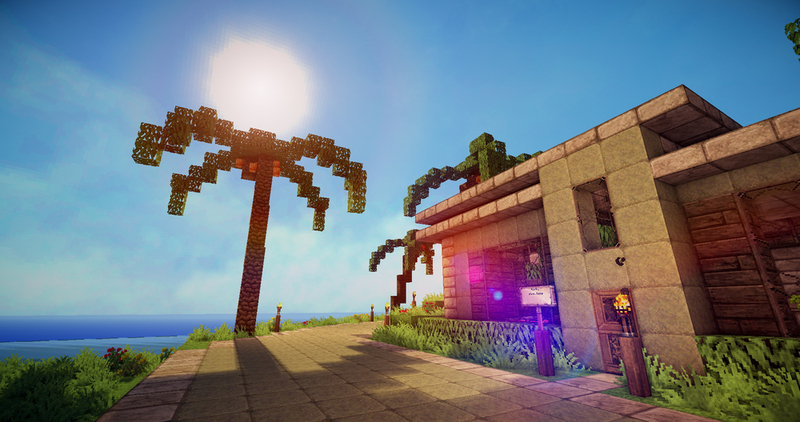 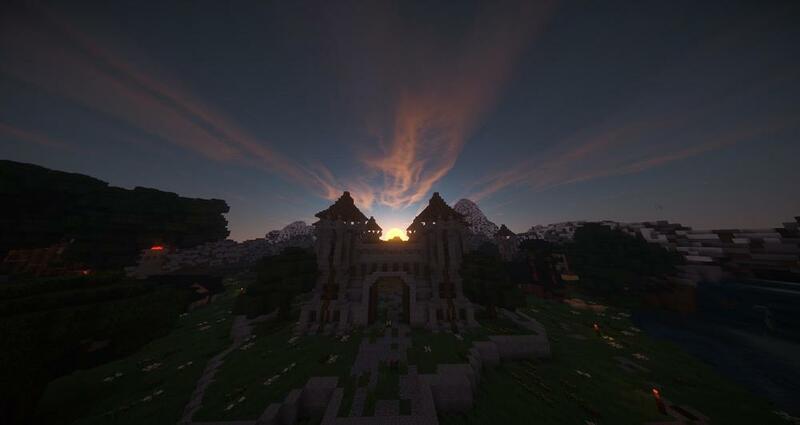 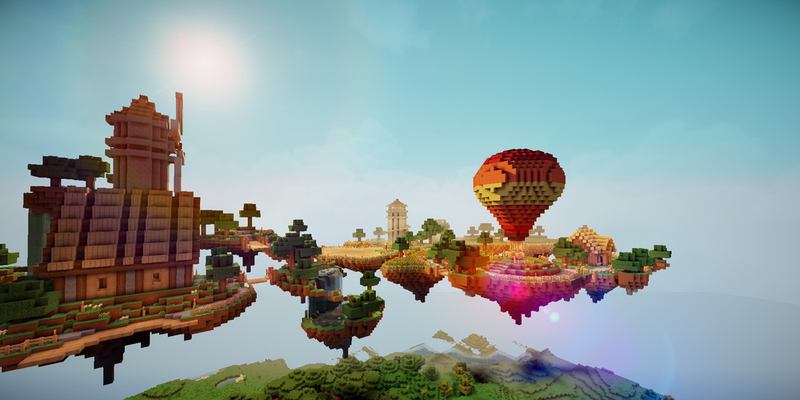 The server started in early March 2013 and went public on March 9th 2013. 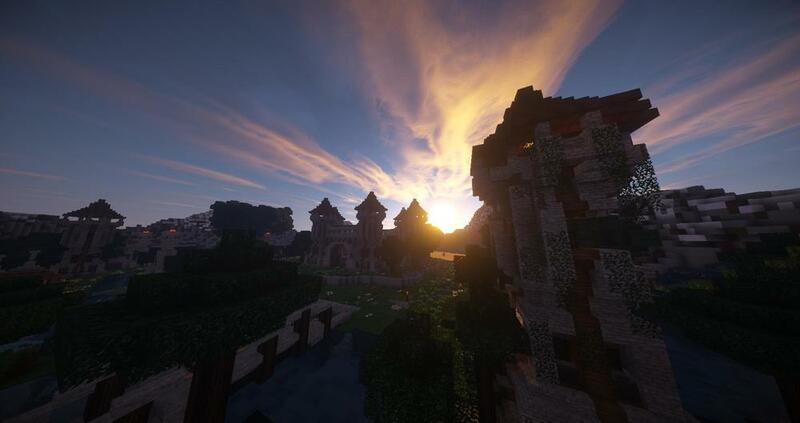 Since then, over 30,000 unique players have visited the server and they have seen it expand, develop and grow to what it is today. 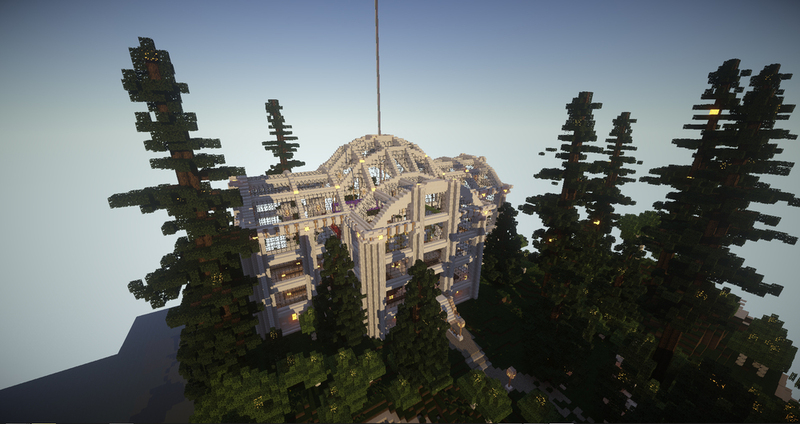 My server staff boasts an extremely talented group of builders and moderators, each picked myself. 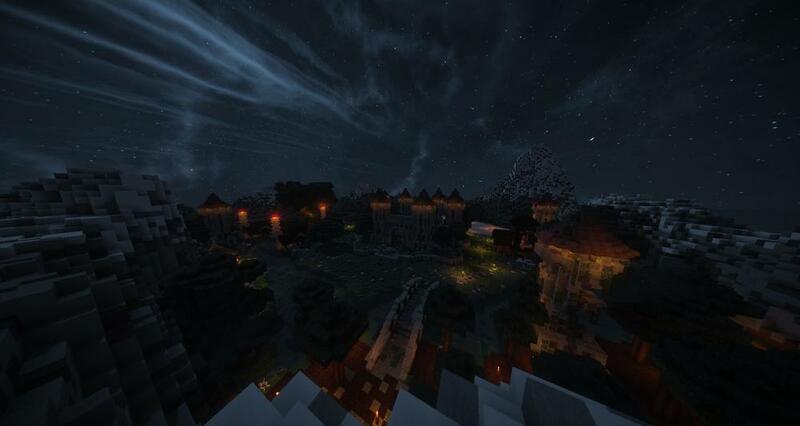 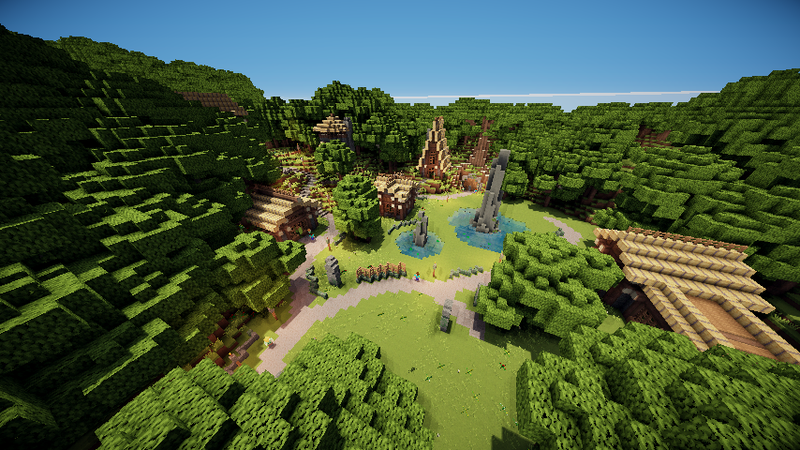 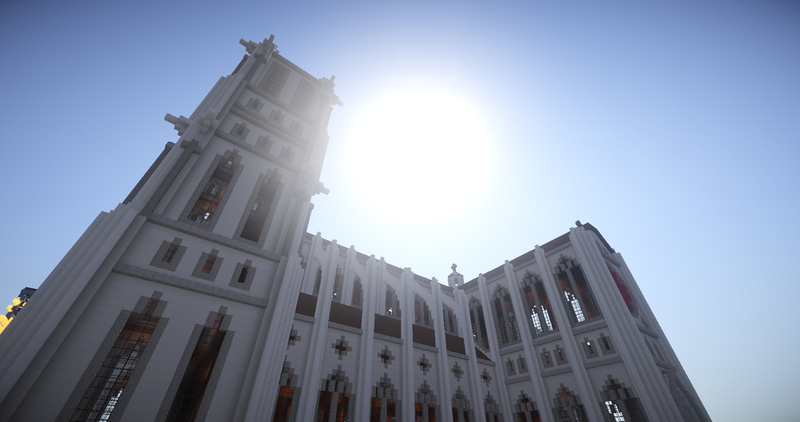 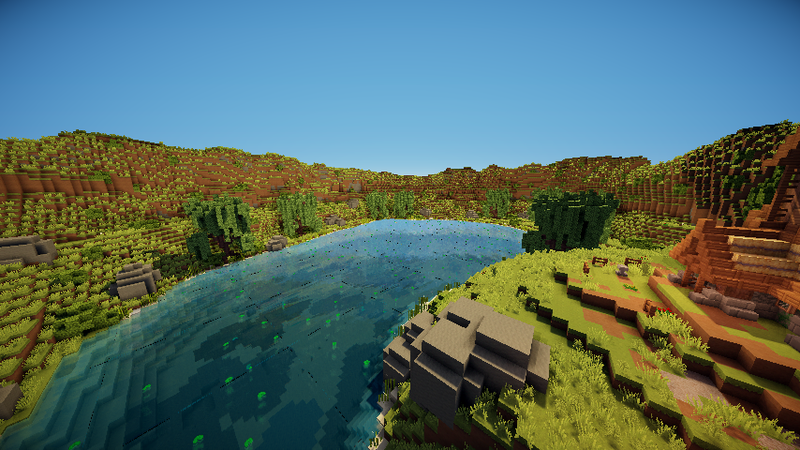 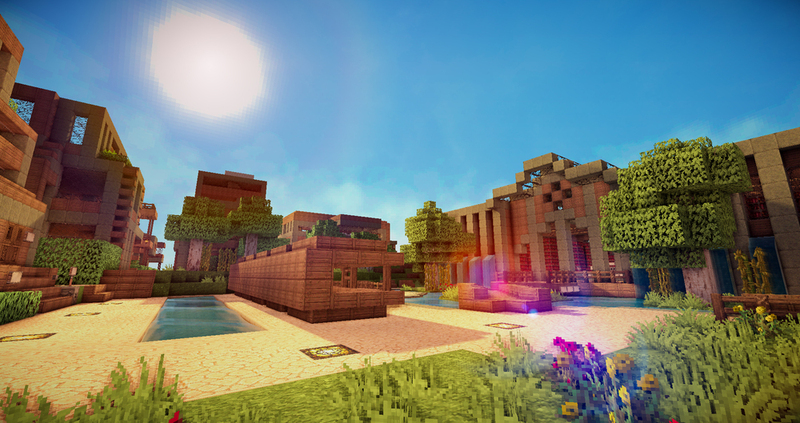 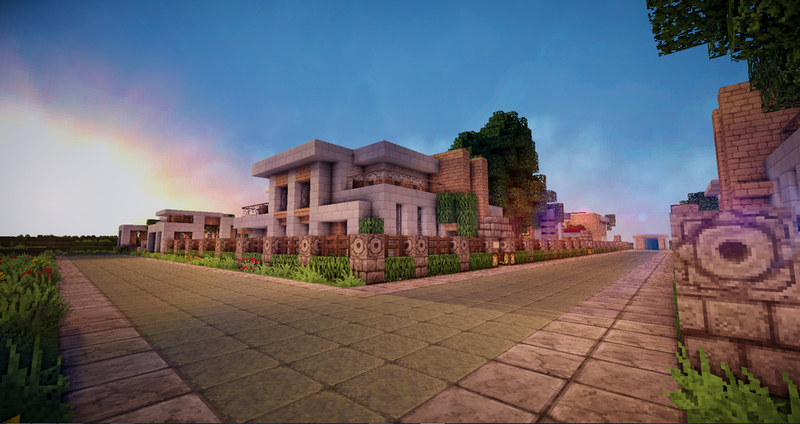 Themed expansive areas are dotted throughout the Survival server where regular players and the builders of the server have worked tirelessly to develop amazing areas, towns and cities where regular players have the options to purchase their own house or even contribute some buildings of their own.